I lost the account. According to the guide, I've tried to sign in with google play but failed. I can not do anything, instructions were useless. I can not enter the camp, please help me!!! I can't enter the camp, so can't "find Help in the Settings menu". Okay, try this then and please remove the disagree as all I am doing is trying to help you and that's not a nice way to say thank you! @YukiYui5 , do you play the game on more than one device? That error is not a lost game but usually happens when you are trying to simultaneously play on 2 devices at the same time. You can only play it on one device at a time. No, I play the game on ONE device, my Samsung's phone. Walkerballz I dont mean that. I do apologize if you feel unhappy. Thanks for your help. @YukiYui5 do you share your google play account? 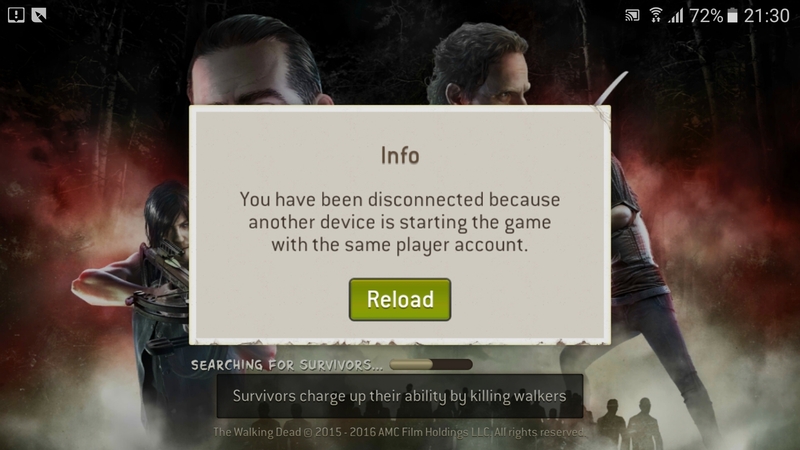 Again unless something is really wrong the error message only comes on if the same game is being played on different devices at the same time. Press three fingers on the screen when the game is loading to see if you can access the help menu. If you do, click contact us and send a in game support request detailing your issue. @YukiYui5 ok if a new game started then that is a lost game. Please send a in game support request to initiate lost game recovery. 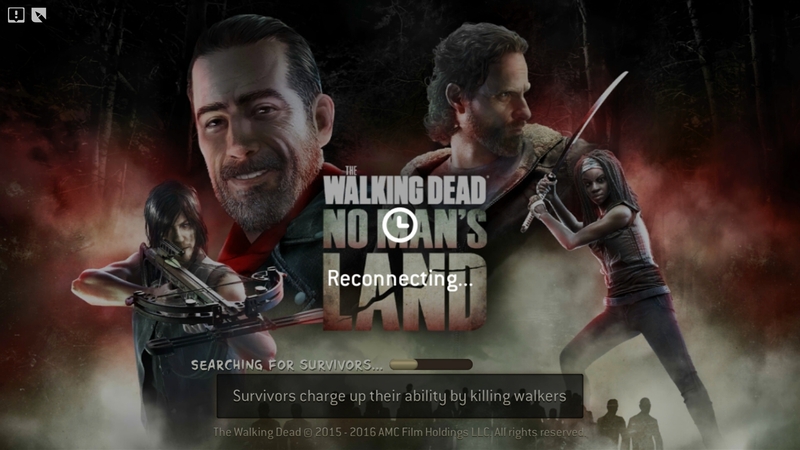 Go to your google account and change your password this will make that you should log back in when you start a game that connects to google play so any device running your game will stop so you should be able to log back in afther logging back into your google play.